You can leave a message using the contact form below. 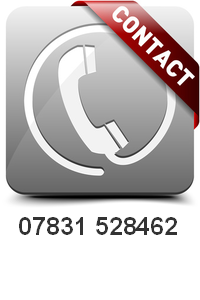 Alternatively you can call us on 07831 528462. Please provide us with the most suitable telephone number to contact you on.